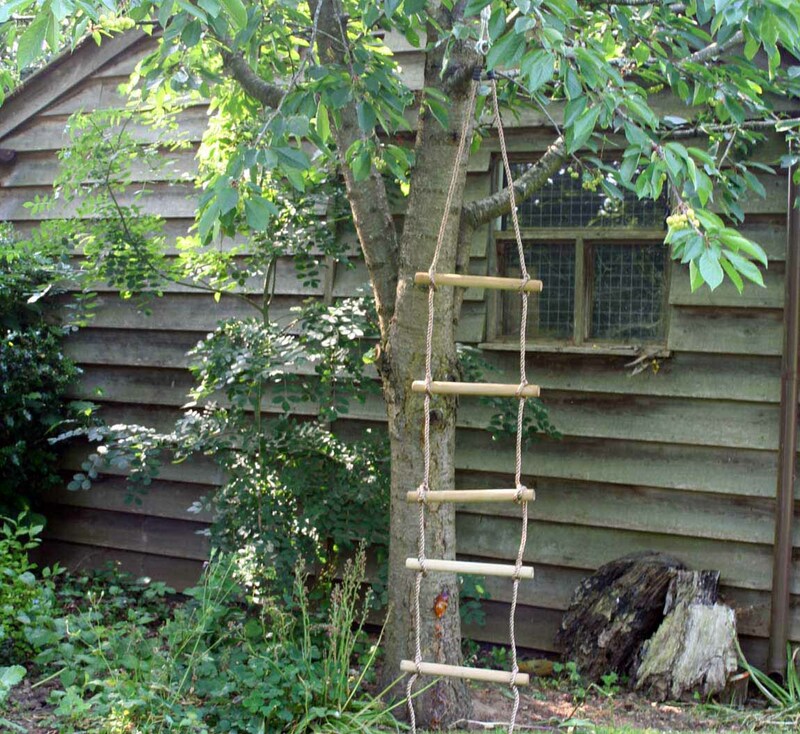 This Rope Ladder Tree Swing is a ladder made with six solid wood rungs and strong ropes. 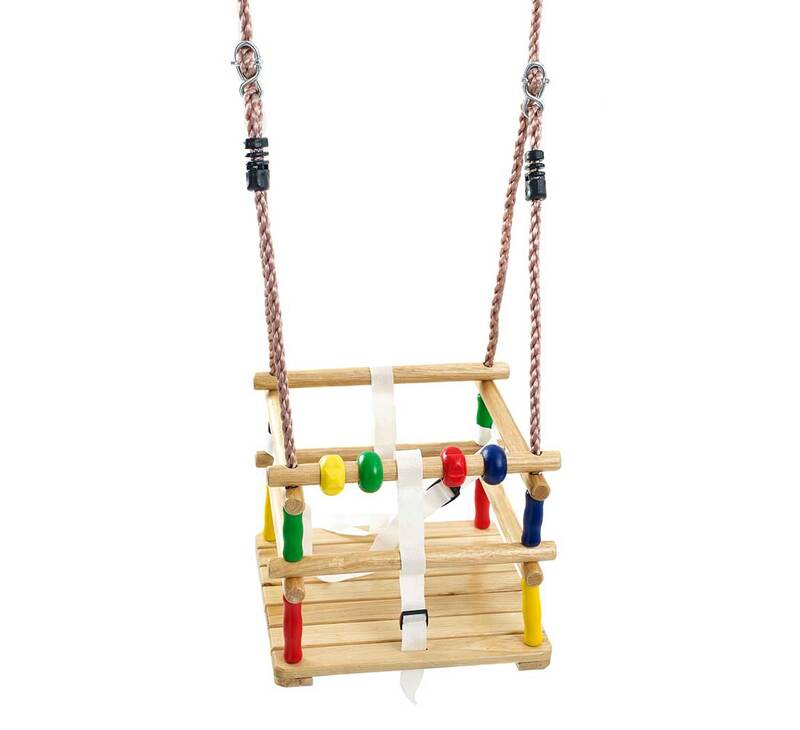 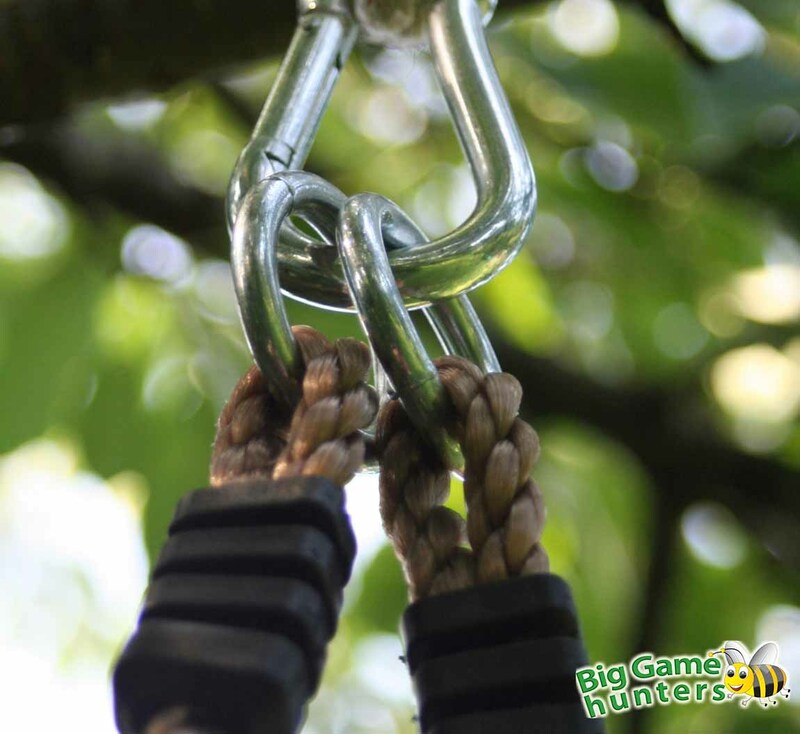 It has been specially made to hang from a tree branch in your garden using the tree attachment rope. 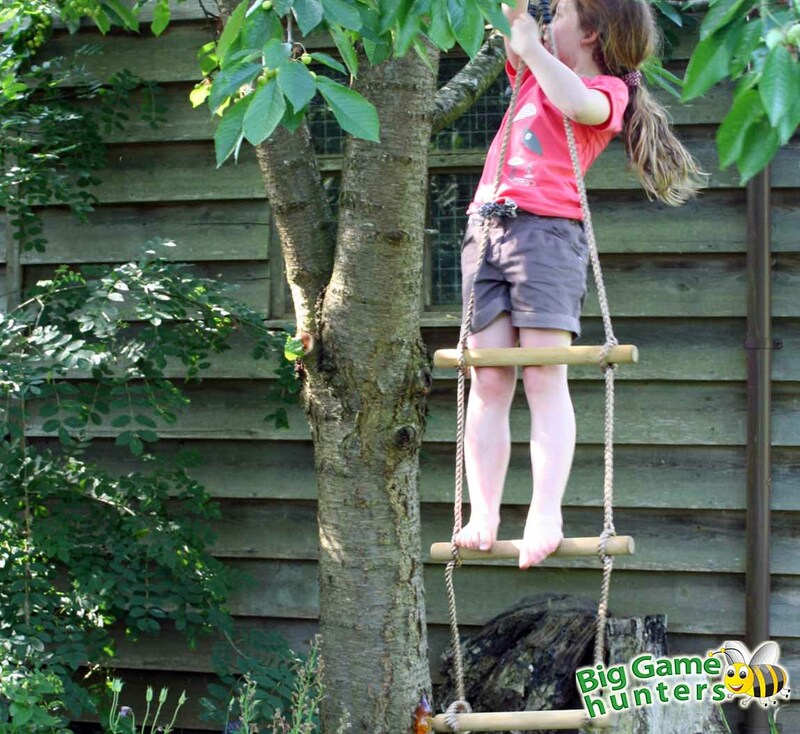 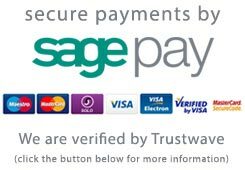 You may have a tree house that you want to create a new access point to, or you may simply want to add another piece of fun play equipment to your tree - without the need to install any large frames or swings. 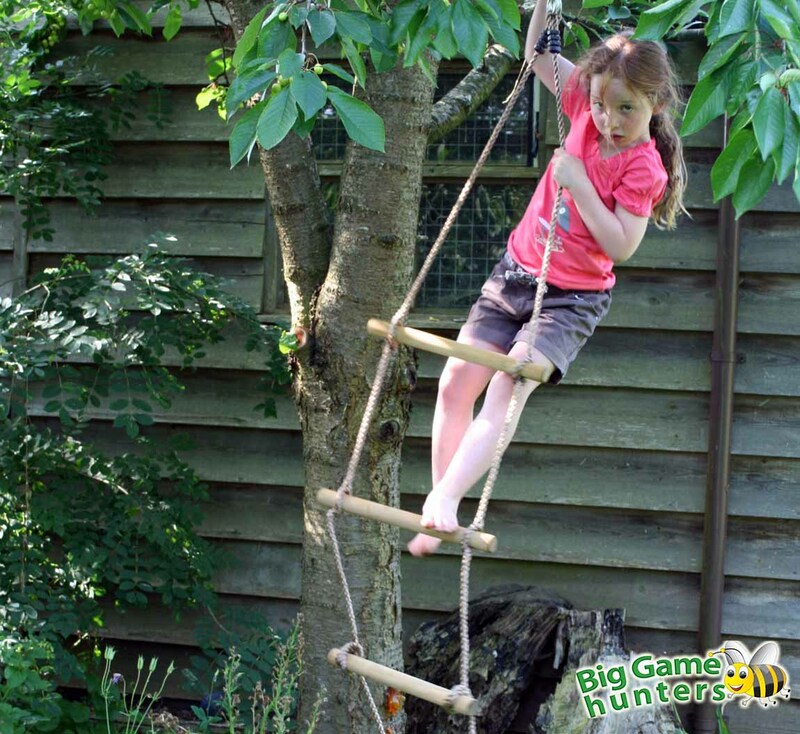 The ladder will give your children somewhere fun, safe and sturdy to climb and will give you peace of mind while they are doing so. 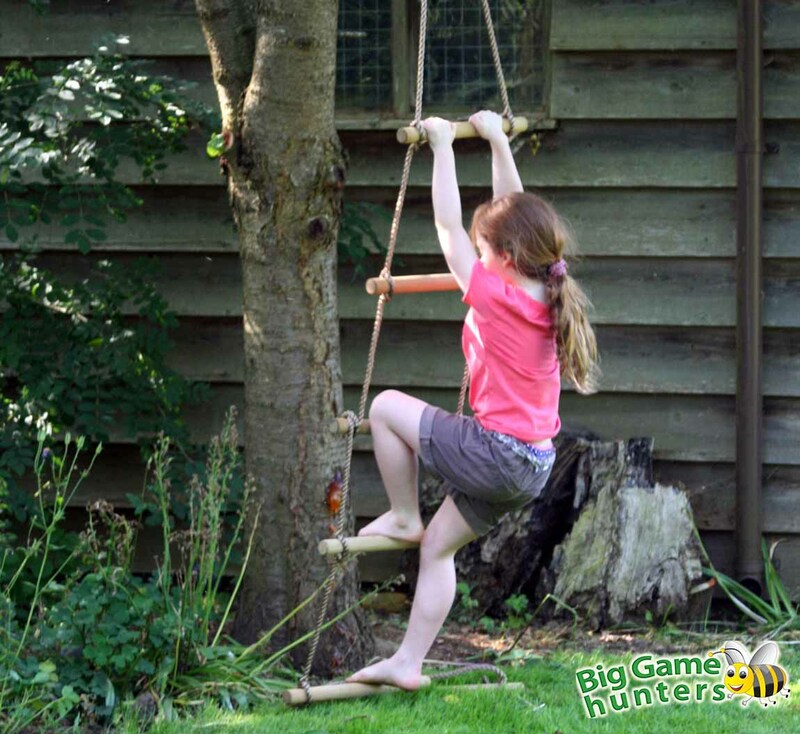 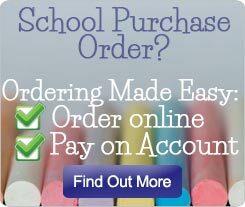 All the Action Outdoor Climbing Frames can be tailor made to your needs - just email or call us & we will be happy to help design something unique and perfect for your family.